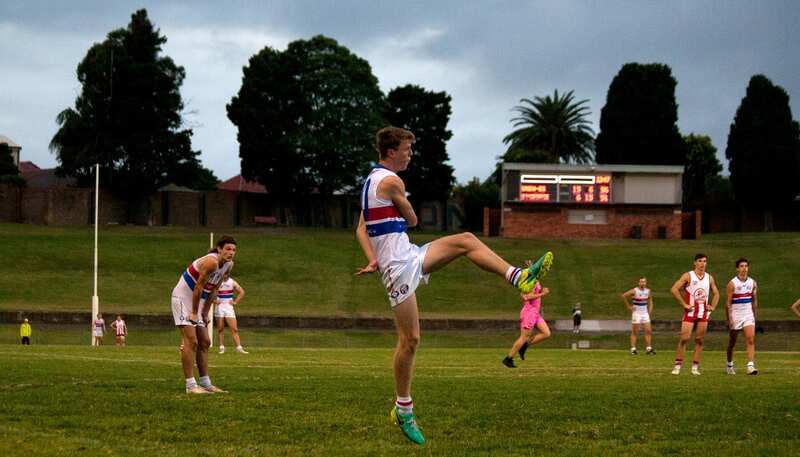 WELCOME to Sydney’s little-known footy factory. The success came without a proper training venue, with the club’s players using the university’s rugby oval to prepare for games on weekends at Henson Park in inner-west Sydney suburb Marrickville. Top-10 pick Nick Blakey’s drafting to the Swans gave the Bulldogs seven AFL footballers in as many drafts, starting with Dane Rampe in 2012. 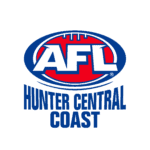 The others were Sydney’s James Bell and Giant Jack Buckley (2017 draft), Adelaide’s Ben Davis (2016) and Swans Abe Davis and Jordan Foote (2014). Rugby convert Jack Blair, who played his first season of Australian football this year with UNSW-Eastern Suburbs, trained with Sydney in the lead-up to the drafts and Richmond was interested, too. Prolific midfielder-forward Errol Gulden, the AFL Under-16 Championships’ best and fairest in 2018, also projects as a first-round selection when he is draft eligible in two years’ time. That is impressive enough until you factor in the AFLW players recruited from the club under senior coach Tracey Kick, who doubles as a Greater Western Sydney assistant coach. Giants’ Ingrid Nielsen (2018), Phoebe Monahan (2017), Maddy Collier, Rebecca Beeson, Jacinda Barclay and Mai Nguyen (2016) and Crow Monique Hollick (2016) all graduated from there. 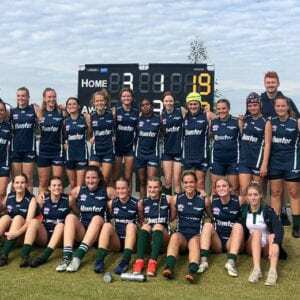 Kick coached the Stingrays to the last three AFL Sydney Women’s Premier Division flags, while ex-SANFL and NEAFL footballer Steven Pollock oversaw this year’s Men’s Premier Division triumph. Pollock replaced Stephen Dunkley, brother of 217-game former Swan Andrew, as the men’s senior coach for the 2017 season, with Dunkley assuming the club presidency. 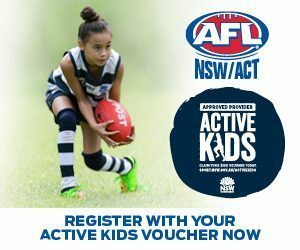 “We’ve changed the coaching structure and made a concerted effort, particularly the last couple of years, to have high-quality ex-AFL or ex-SANFL players capable of pushing these kids through senior football at a younger age,” Dunkley told AFL.com.au. “We have (former AFL footballers) Darren Pfeiffer and Brandon Jack playing for us and (ex-SANFL player and coach) Jesse Aish, cousin of Collingwood’s James. 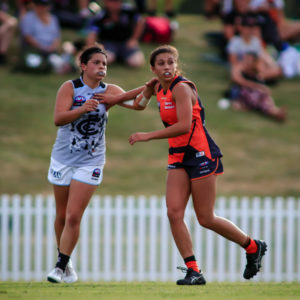 “We adopt an old-school Victorian footy structure, where, back in the day, kids would be thrust into senior football at a relatively young age if they were good enough. 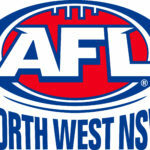 UNSW-Eastern Suburbs, the result of a 2000 merger between long-standing East Sydney Football Club and the university, draws from junior clubs East Sydney and Maroubra. Players from those clubs often play in the Bulldogs’ under-19s or senior team. 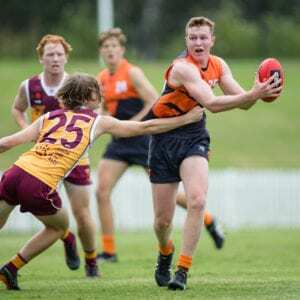 Sixteen-year-old Gulden, for example, played 13 games this year for UNSW-Eastern Suburbs in the under-19s, while Blakey was best afield and booted six goals in his sole senior game in 2017. “It was ridiculous how he went as a 17-year-old. He transitioned into playing against men with ease,” Dunkley said of Blakey. However, it was Rampe – blond tips and all – who got the ball rolling after winning the 2012 AFL Sydney Phelan Medal as the competition’s best and fairest player. He joined the Swans as a rookie at the end of that year and went on to be an All Australian defender in 2016, putting UNSW-Eastern Suburbs on the map. “It was an unusual story at the time, because it’s a little bit ‘out of sight, out of mind’, but the numbers don’t lie,” Dunkley said. “The university provides all sorts of things – academic and sporting opportunities – and there are 65,000 students and we have a good relationship.